Our school community is happy to invite you to learn a little more about our super school. 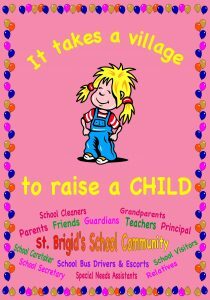 Welcome to St. Brigid’s! Our Motto: Together let’s live for today and learn for tomorrow was created along with our crest in 2012 and both continue to be as relevant today as they were then. 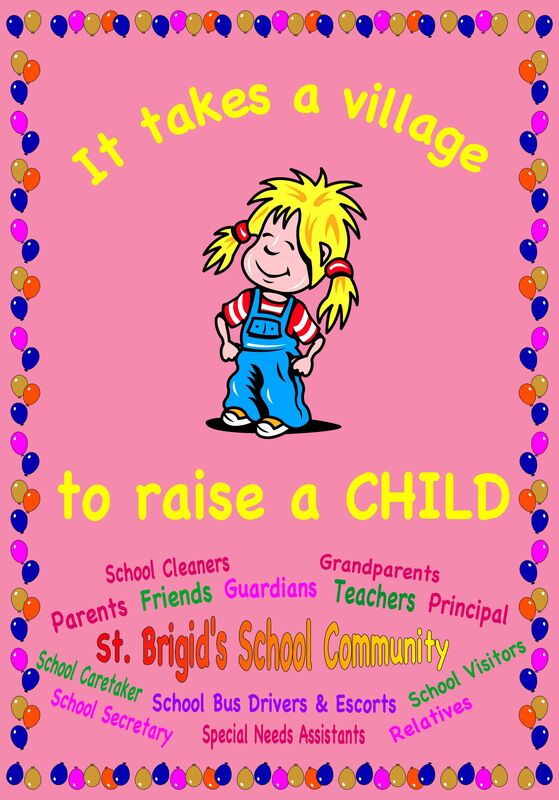 We can only do this with the continued assistance and support of parents/guardians, families and friends of our pupils, along with the wider community. 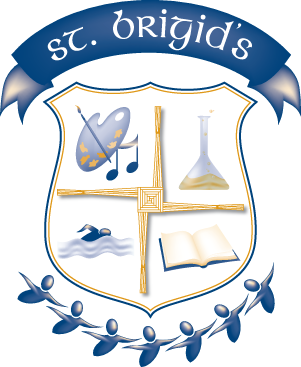 We hope that our website will demonstrate a little of the exciting work and activities carried out in St. Brigid’s and will provide our visitors with some information about our super school community. Please note: copying of any images/postings on this website without written permission is expressly prohibited.